Building a retail business is not easy and having an external retail marketing consultant or agency can be much easier than doing everything yourself and hiring in a team in house. I am here to let you know that hiring a retail marketing consultant doesn’t have to be a painful experience, it can be a lot of fun. 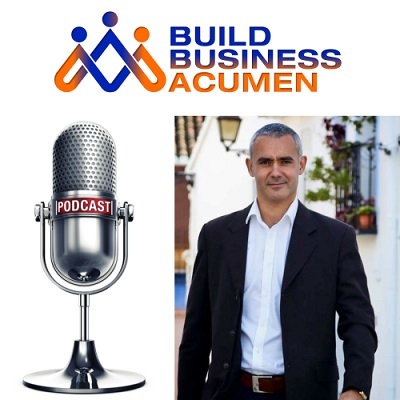 They will point out some things that you can do with your marketing budget and have ideas on how to track these assets. Sometimes having that external resource is helpful and will generate a clear return on investment so your CFO or your business partners will be happy too! 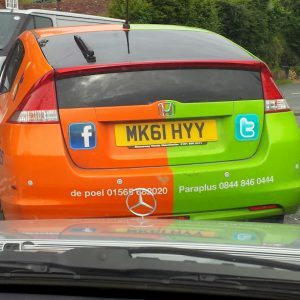 Social media marketing epic fail! This picture is one of an epic fail! 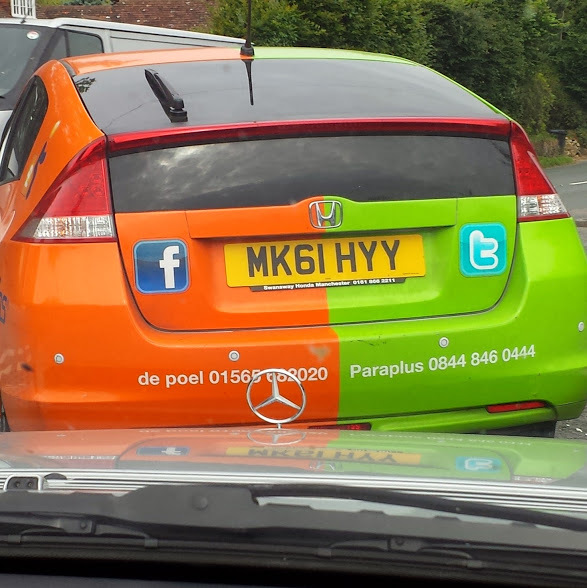 Why on earth would you get a new paint job and advertise Twitter or Facebook when people are looking at your car? What happens when they sit in traffic behind you? Surely taking the time to speak to someone who knows what they are doing would pay for itself pretty quickly, investing in expertise is going to really help you a great deal with this! Promote your business instead of a social media platform! 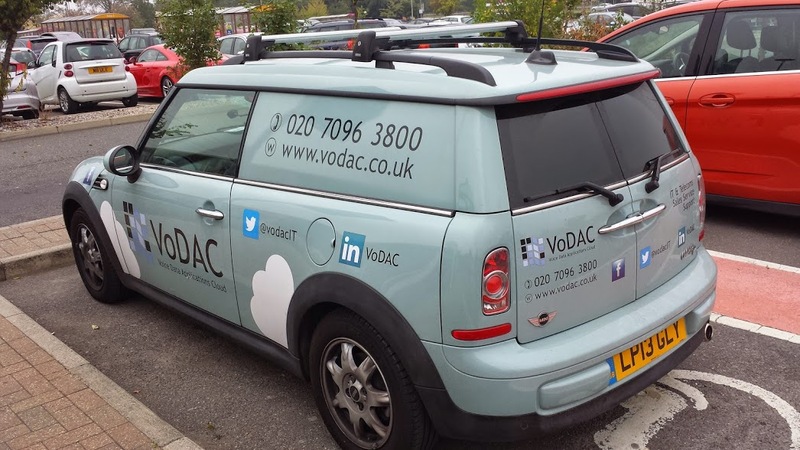 I have seen so many businesses like this one just stick a Twitter symbol or a Facebook symbol on their car and expect people to take the time to search for them. But this car doesn’t even have the name of the business on the back! Making it simple is crucial to generate the best results from social media! Do not complicate your life by being on every channel if you don’t have the resources, take time to plan out who you want to reach and where they are spending their time, just because your competitors are on a certain social media channel does not mean you have to be. 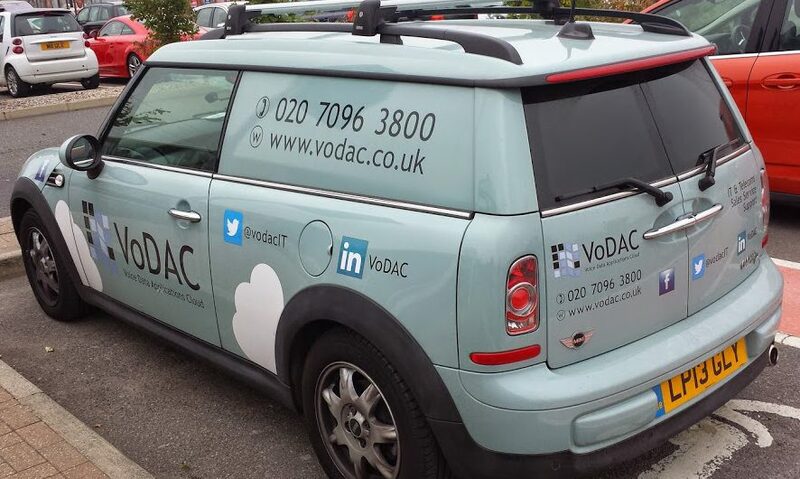 Using social media marketing the right way on a signed vehicle! This picture is as close to being perfect as a sign-written car could be! Don’t forget when doing social media and in fact doing any marketing at all you do not need to be on every channel In fact if you are on every channel and don’t post content or post the wrong content you could be damaging your business. Taking your time to work out a plan with your marketing strategy consultant really is worthwhile. Coming up with some creative ideas is a lot of fun. Consider doing paid advertising on social media, consider running competitions, consider gathering people’s details for SMS campaigns and other marketing methods to bring in more customers for your store. 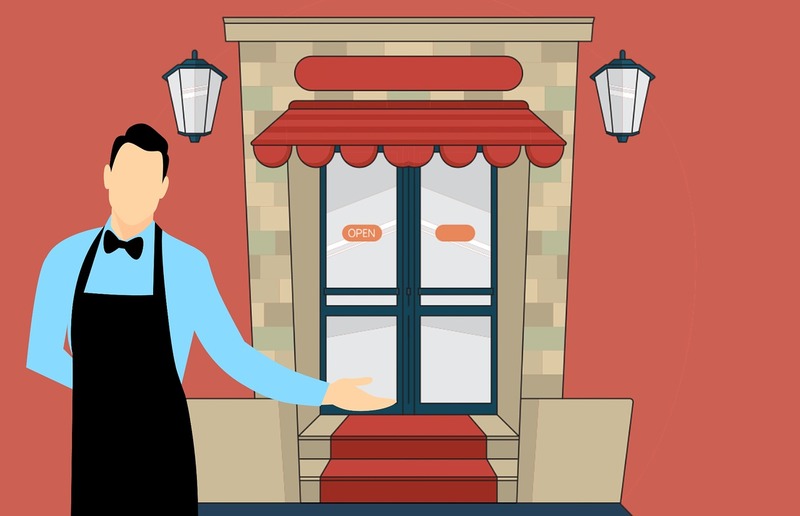 Remember keeping a good close relationship with your customers is crucial to your retail business being successful, it costs so much more to obtain a customer than it does to look after an existing one.